World Literature Today welcomes spring with its first annual city issue devoted to Hong Kong, with a focus on food and languages via the work of 13 writers. 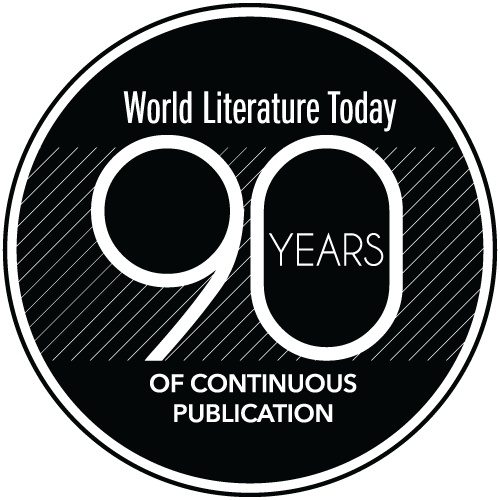 Other highlights include Ladan Osman’s photo-essay on the refugee crisis viewed from Niger, an essay on translating Jennifer Egan into Spanish, interviews with Rohingya and Tibetan writers, as well as Chinese and Rohingya poetry. Additional essays, fiction, poetry, creative nonfiction, reading recommendations, and a visit to Tokyo’s book district round out the issue, along with a generous selection of book reviews, featured new books and “Booktubers,” and online exclusives.